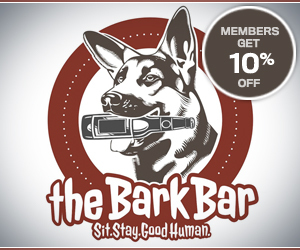 PETBUCKs is a non-profit, web based animal welfare fundraising engine that leverages social networking and the efforts of its grass roots animal welfare member organizations to; provide social awareness and change around pet overpopulation, prevent the birth of unwanted pets and to help fund the financial gaps experienced by its member organizations. This helps to assure forever home placement of the animals under their care. PETBUCKs’ vision is to end the unnecessary killing of healthy, homeless animals. Share your love of pets and your passion for their safety on Facebook at facebook.com/petbucks. Please send us your testimonials and rescue stories that you'd like to share at sharing@petbucks.com. You may even see them as a feature blog or along with our other testimonials. Either way, we appreciate knowing your thoughts and about the great rescue stories out there. Please drop us a line at giving@petbucks.org with any questions. 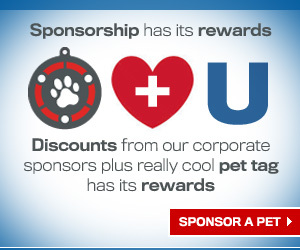 If you're interested in extending PETBUCKs' sponsor dollars and saving more pets please contact us at corpdev@petbucks.com. Please contact members@petbucks.com with your questions.